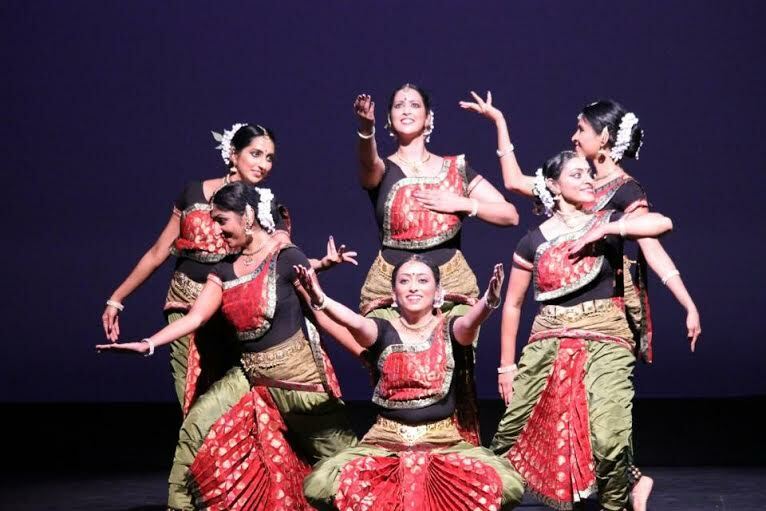 Indique Dance Company co-founder Sarita Venkatraman talks about the city’s growing Indian dance community and partaking in the reinvigorated Dallas DanceFest this weekend. 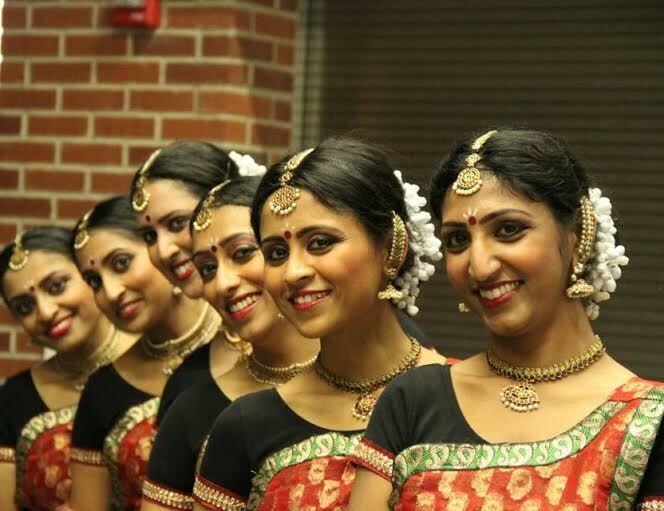 Dallas — From far away the Dallas dancescape appears to consist mostly of ballet and modern dance companies, but if you look closer there are also several cultural dance groups pushing their way to the forefront, including classical Indian dance group Indique Dance Company. Formed in 2008 by Sarita Venkatraman, Shalini Varghese, Latha Shrivasta, Anu Sury, Kruti Patel, Bhuvana Venkatraman and Shilpi Mehta, Indique Dance Company fuses Indian classical, folk and modern dance styles with contemporary themes to create an enjoyable and enlightening cultural experience. Even moving to Dallas in 1995 to work on her doctorate in Physics at the University of Texas at Dallas couldn’t deter Venkatraman from continuing her Bharatanatyam training. Taking a friend’s suggestion Venkatraman went to take class at Arathi School of Dance where she met Guru Smt. Revathi Satyu. “My Guru Revathi Satyu is an amazing individual. As a guru she has taught me to love and appreciate the art not just as a student but also as a teacher. She is extremely patient, always smiling and most importantly always willing to share the art wholeheartedly.” Venkatraman has been teaching at Arathi for several years and her students have performed throughout the DFW area. » Indique Dance Company will perform at the Friday night showcase, 8 p.m. Aug. 29, at Dallas City Performance Hall. The other companies performing Friday are: Dallas Ballet Company, Ewert & Company, Rhythmic Souls, Dallas Black Dance Theatre II, Dark Circles Contemporary Dance, Texas Ballet Theater, Southern Methodist University Meadows Dance Ensemble, Dallas Black Dance Theatre. Lily Weiss on four decades of educating young dancers and her upcoming retirement. Weiss has spent most of her life preparing young dancers for their professional careers. She received her Bachelor’s and Master’s degrees in dance from Texas Woman’s University and taught at Southern Methodist University and Houston’s HSPVA before joining the faculty at BTWHSPVA in 1978. 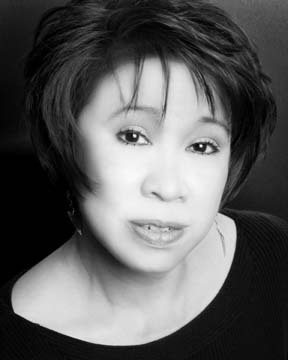 Her accolades include the National Young Arts Foundation Distinguished Teacher Award, Distinguished Teacher by the Commission on Presidential Scholars ten different years by 11 students, SURDNA Arts Teacher Fellowship, the Texas Dance Educator Award, the Bates Dance Festival Teacher Fellowship and Distinguished Teacher from the Rockefeller Foundation. She is currently on the Board of TITAS and the Steering Committee for the Bruce Wood Dance Project since 2011.